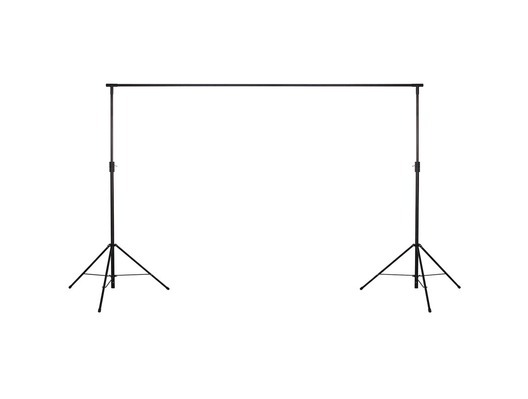 This LEDJ 3x2m Stand and Bag Set is suitable for any standard velcro tabbed 3 x 2m starcloth system. 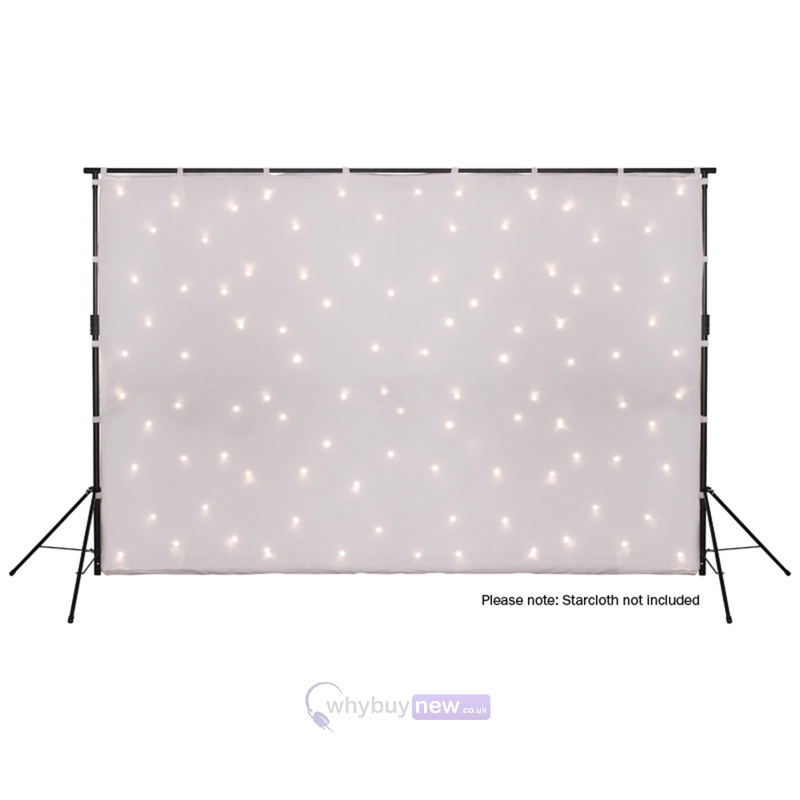 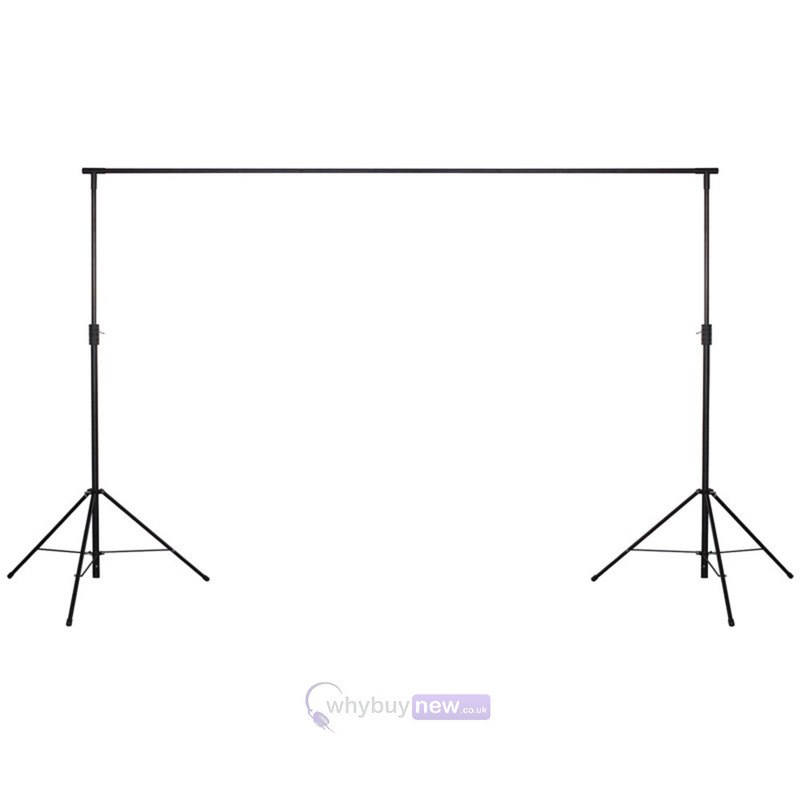 This stand and bag set comes complete with two tripod stands, 2 T-pieces, a 3 section 3m crossbar and a heavy duty carry bag, which will protect the stand system and will also hold your 3x2m starcloth and controller. 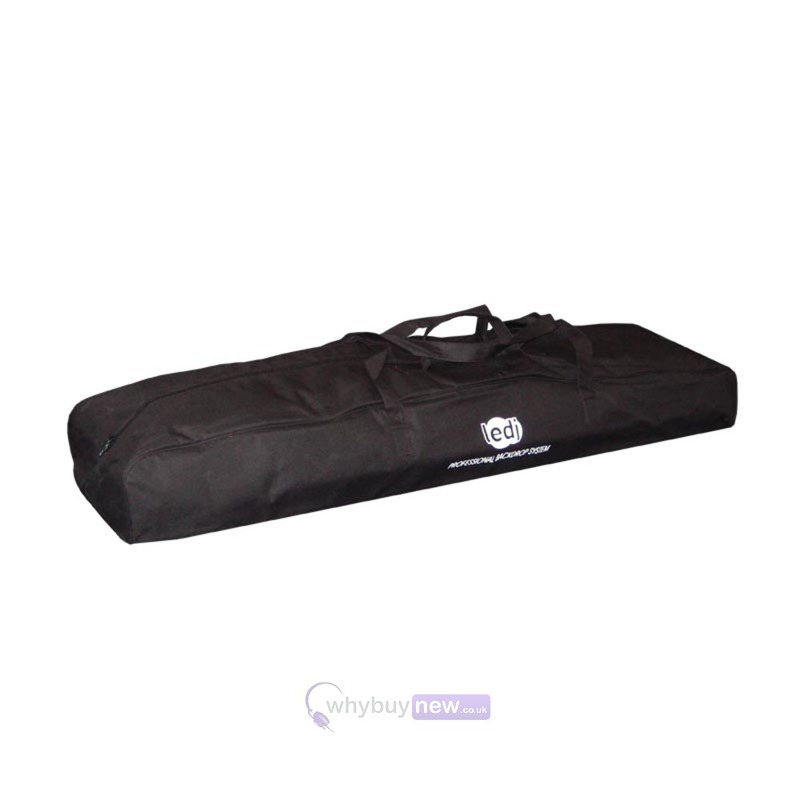 This easy-to-setup and take down set that all fits inside one bag will help save valuable transport space in cars and in vans.